You may have often one seen actresses and models strutting around with perfectly straight and shiny hair on television. This style has caught the fancy of modern women and almost every woman today wants to sport such straight and shining hair. Though you can get such hair with proper diet and care, women who want an instant makeover now opt for hair rebonding treatment, which has become very popular. Hair rebonding is the process in which the hair is chemically treated to make it straight and shiny. This straightens the hair permanently and the cost of the procedure varies depending upon the product that is used, hair care services, quality and length of the hair and the post rebonding care offered. The procedure of rebonding could take a long time depending upon the length of the hair. Ideally hair of mid length would take about six hours for rebonding. Most of the actresses we see nowadays have undergone the hair rebonding treatment which is why their hair looks so perfect, straight and faultless. This is the only treatment which ensures permanently straight hair. This is an easy procedure and is available in most beauty salons and under the supervision of a trained expert, this procedure can work wonders for your look. The modern techniques that are used for hair rebonding are prepared with care and cause minimum hair damage. This beauty treatment is available in all the reputed salons in the country like Aura Beauty Salon in Malad ,Mumbai who provide expert hair rebonding treatment. They have well trained staff who carry out this procedure to give the customer the desired look. According to the hair experts at Aura (www.aurabeautysalon.in ) , after hair rebonding it is very important for the people to take care of their hair else the whole process would be a waste and could actually cause severe damage to the hair. People with rebonded hair should use a shampoo that has been specially made for straight hair. Use of conditioner is a must after every hair wash.
After drying the hair, a hair serum should be used. Regular oiling of the hair is a must. Homemade hair masks should be applied once a week to nourish the hair. 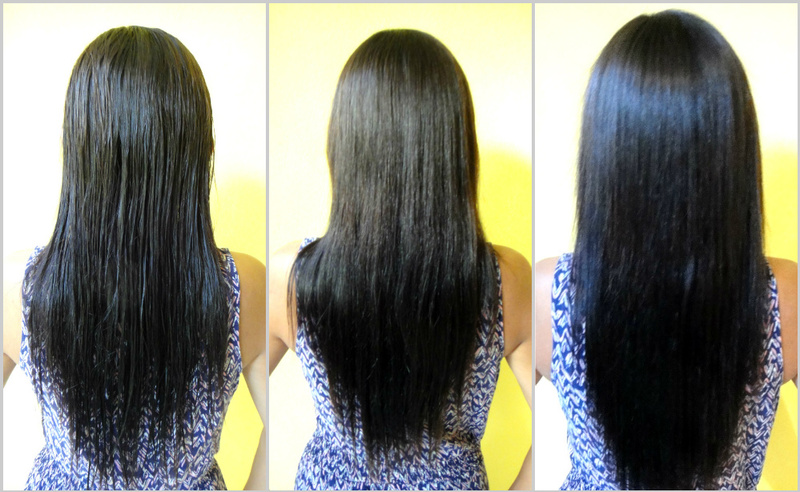 Rebonded hair should be oiled and steamed every fortnight. A balance diet should be consumed for the internal nourishment of the body which guides in better hair growth. With these tips, you can take care of your rebonded hair and enjoy compliments for your lustrous tresses for a long long time!